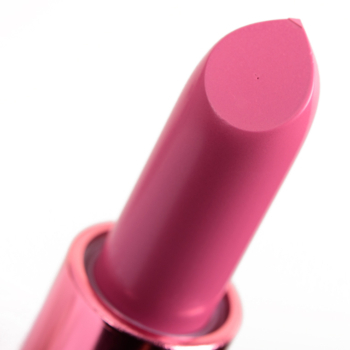 MAC Party Commencing is a cool pink with a matte finish that is limited edition and retails for $18.50. In comparison, MAC Hey, Kiss Me! 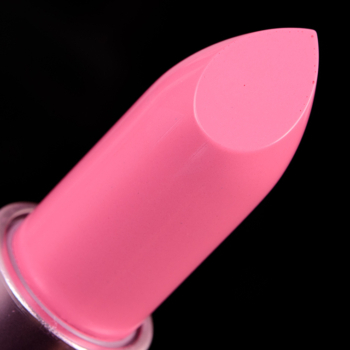 is a cool pink with a cream finish that is limited edition and retails for $18.50. MAC Hey, Kiss Me! is 90% similar — it is lighter, warmer, glossier. How similar is Hey, Kiss Me! to Party Commencing?